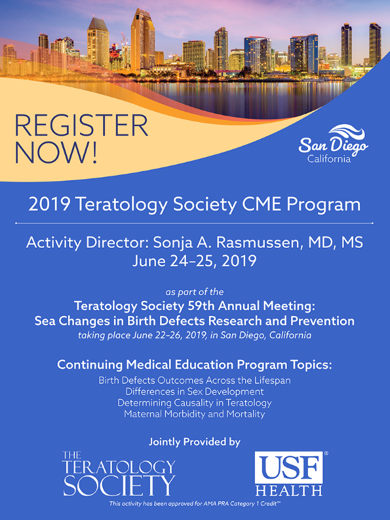 UC San Diego & Rady Children’s Hospital physician Dr. Miguel del Campo and The Teratology Society would like to invite you to attend the 2019 Teratology Society CME Program, which will take place June 24-25, 2019 in San Diego as part of the 59th Annual Meeting of the Teratology Society. 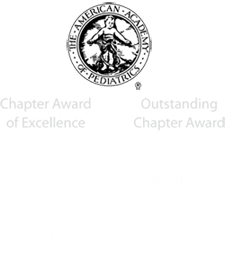 The program provides an opportunity to obtain continuing education in the area of birth defects and reproductive and developmentally-mediated disorders. 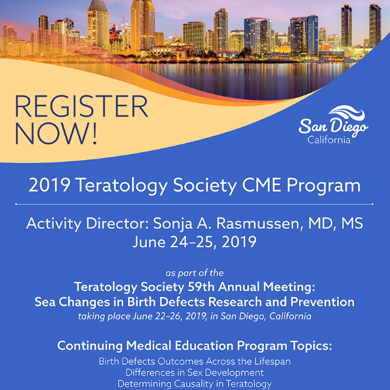 Registration fees will increase after May 15th – register today!